If you love Andalusia, you have to celebrate this day wherever you are! 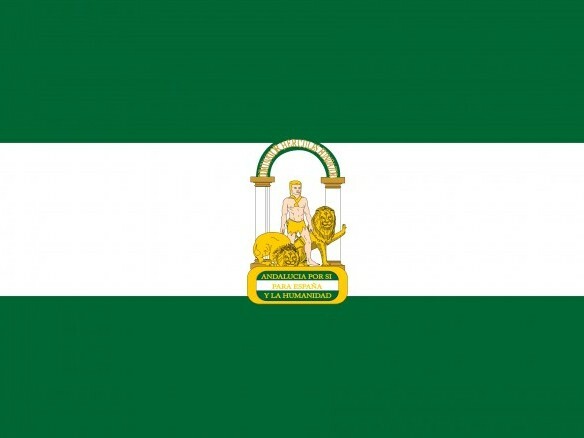 On 28th February 1980 Andalucia became an autonomous community in Spain, and citizens are so proud of it. 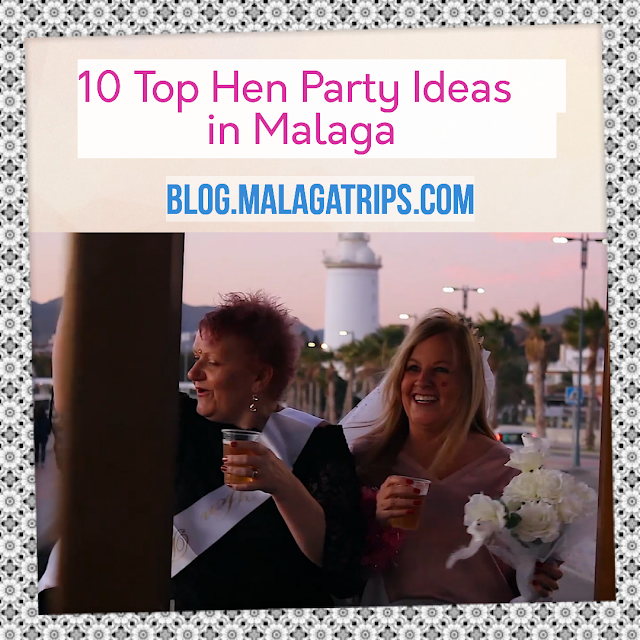 Visit Andalucia and we highly recommend you to stay in Malaga and travel around, visiting the different cities and booking your day trips from Malaga with Malaga Trips! DO YOU KNOW WHAT "ANDALUCIA" IS IT? Andalucia is a south Spanish region established as an autonomous community. It is the most populated and the second largest in the area of the autonomous communities in the country (the first one is Castile and León). Its name in english is Andalusia, with "s" instead of "c". 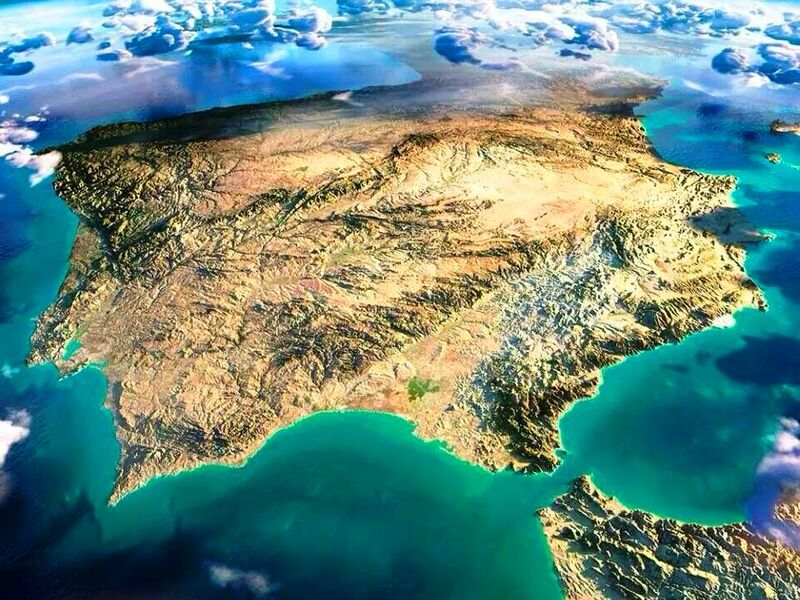 HOW MANY PROVINCES ARE THERE IN ANDALUCIA? The territory is divided into eight provinces: Almería, Cádiz, Córdoba, Granada, Huelva, Jaén, Málaga and Seville, which is the capital of Andalucia. 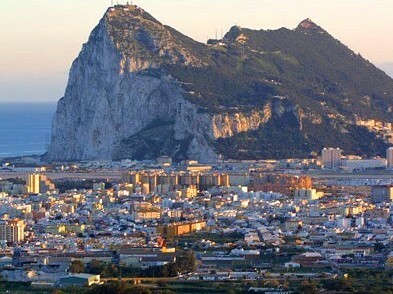 The small British overseas territory of Gibraltar shares a three-quarter-mile land border with the Andalusian province of Cádiz at the eastern end of the Strait of Gibraltar. If you would like to visit United Kingdom in this area, you can book from 47,90€ a day trip to Gibraltar from Malaga easily (transportation included)! DO YOU KNOW WHY THIS REGION IS CALLED "ANDALUCIA"? 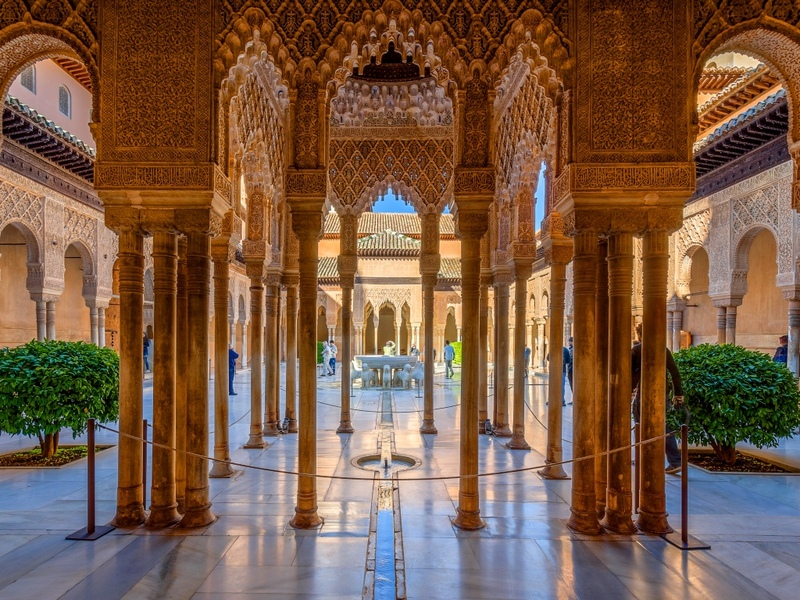 The name "Andalucia" (Andalusia in english) is derived from the Arabic word Al-Andalus. This area is world-famous for bullfighting, climate, flamenco, gastronomy and tapas, fiestas, beaches...but also for the history and culture. Granada: La Alhambra and Sierra Nevada. Visit Granda and La Alhambra from 79,90€! Sevilla: La Giralda, La Torre del Oro, Cathedral and Alcazar. Visit Sevilla from 63,90€! Córdoba: The Mosque-cathedral "La Mezquita de Córdoba" and the beauty of narrows street. Visit Córdoba from 63,90€! 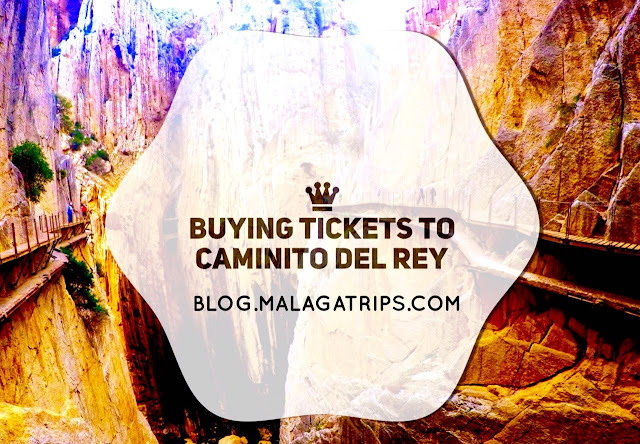 Málaga: Ronda, Nerja, Marbella, Picasso museum, Costa del Sol and shopping. Enjoy a Perfect Day in Malaga from 95€! 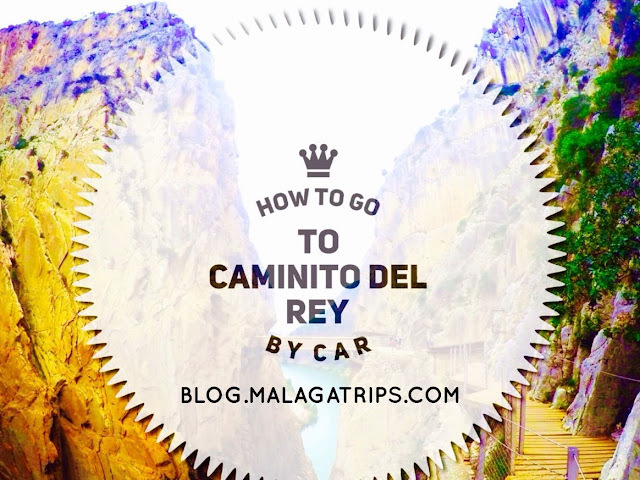 or check out the best things to do on www.malagatrips.com from 12,50€! Cádiz: Beaches, White Villages, Xerez wine, horses and flamenco. Visit Jerez & Cadiz from 45,90€! Almería: Beaches, Oasys and mini Hollywood, Cabo de Gata. Huelva: Doñana National Park , white and endless beaches. Here you can see the colours of our region! Green and white! 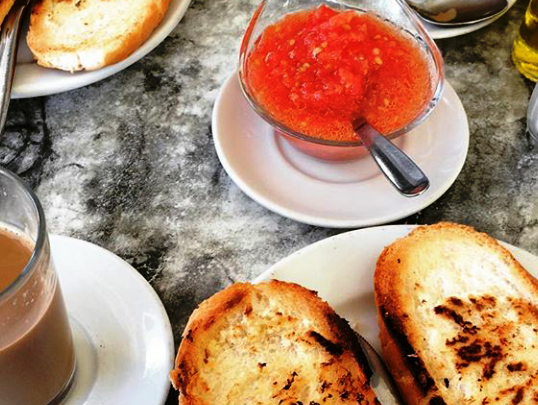 HOW DO WE CELEBRATE ANDALUCIA´S DAY? It is a Bank Holiday, so children at school sing the anthem of Andalusia and eat bread with olive oil. There are special culture acts at the street and some flags at the balconies. Wishing to have you here very soon! I really hope you liked this post! Have fun Andalusia!